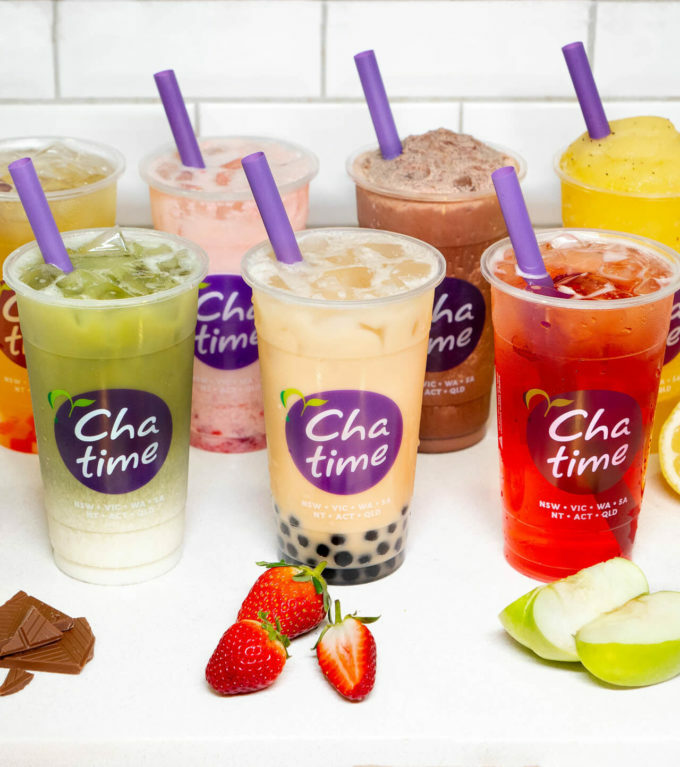 Chatime is one of the most notable names in the tea industry. 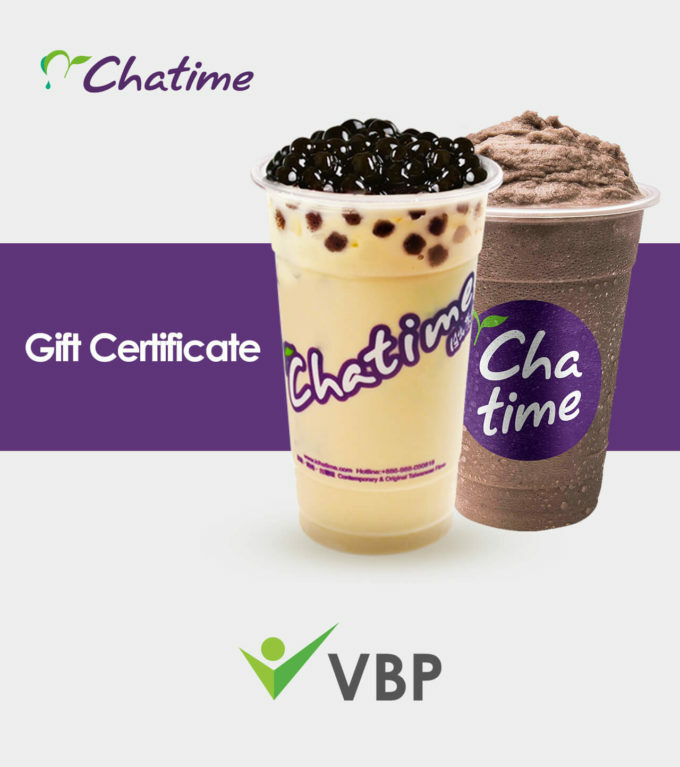 Originally hailing from Taiwan, the company has steadily seen growth in neighboring countries in Asia. So if you want to indulge in a drink that’s refreshing, you may want to stop by a Chatime branch near you.